Good morning from the Haa household! Good morning everyone. 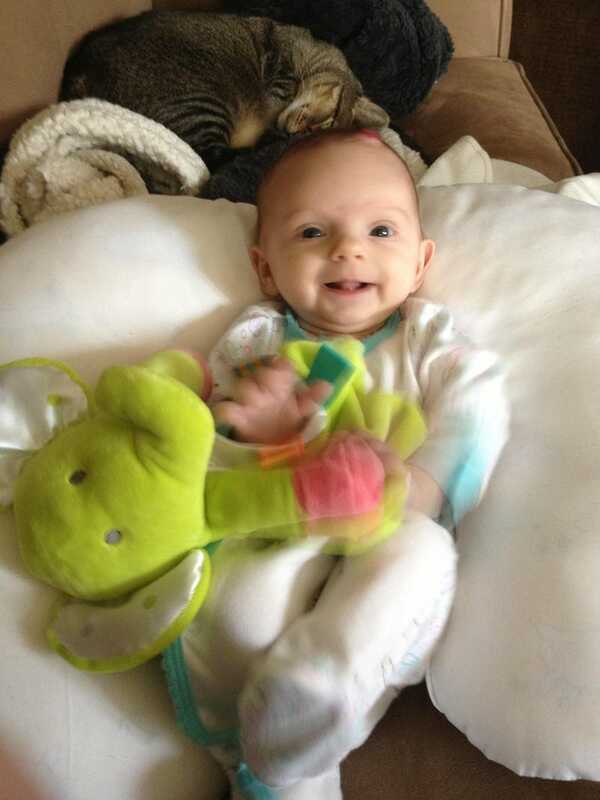 I just wanted to share this adorable picture of Baby Haa and Cleo the cat. Feel free to share your squee too!